We have long opposed the Trans-Pacific Partnership (TPP), Transatlantic Trade and Investment Partnership (TTIP), and the Trade in Services Agreement (TiSA). These agreements would lock countries into oppressive copyright and patent laws that would hinder people from sharing what they love on the Internet and harm innovation. They would also expand Investor-state dispute settlement (ISDS) systems that place the rights of owners and corporations over the rights of people. As such it was easy for us to endorse Fight for the Future‘s October 7th Rock Against the TPP Concert. The concert features: Mirah, Debo Band, Taina Asili y La Banda Rebelde, Foundation Movement, bell’s roar, + more. It will be at Spontaneous Celebrations, 45 Danforth Street, Jamaica Plain (Boston) and will run from 6pm to 10pm. You need to get your free tickets in advance by web or you can text ACTION to 617-981-6450. How successful this concert will be in stopping the TPP is up to you so share this event on Facebook, print out and post this flyer, or share this video with your family and friends: Thanks! Yesterday, Aaron James, Pirate Party State Representative candidate, spoke at the MassCANN Freedom Rally. You can share this video using the link: youtu.be/1sy0TbEzeXI Aaron will be at the Pirate Party tent at Freedom Rally today. We will be there from noon to 6pm. We still have space for volunteers to help staff our table. If have an hour, two or a few, you can tell us who you are and when you can help out or you can just show up. We are flexible. We are in the area marked by the X in the map below. Specifically in space D-3. It is right next to one of the entrances to the underground garage and on the path from Charles Street to the Parkman Bandstand. Or you can use this Google Map: View Mass Pirates Events in a larger map We encourage you to dress in your favorite pirate gear, be loud and show your support for the Internet, civil liberties and everyone’s privacy. Please, invite your friends and family and help us find more Pirates to join us! This podcast was recorded at True Progress, an Aaron James campaign event. True Progress took place at the Somerville Armory on August 30th, 2016. The program is 0:00 Intro 3:24: Bill Rifkin (President of MassCann), on Ballot Question 4, which would legalize marijuana in Massachusetts. 7:42: Catherine Rifkin (Director of MassCann), on marijuana criminalization and prohibition. 13:36: Steve Mandilli on the benefits of Medical Marijuana for disabled veterans 27:58: Lori (BSafe) Law Enforcement and Children on the Autism Spectrum 39:03: Jamie O’Keefe (Captain of the Mass Pirate Party) on the Massachusetts Pirate Party. 45:17: Yvette Fitch (Treasurer for the Aaron James Campaign) 47:09: Steve Revilak (Treasurer of the Mass Pirate Party) on town meeting and affordable housing. 51:39: Aaron James (Pirate Party candidate for state legislature in the 27th Middlesex district). You can listen below, or download your own copy from the Internet Archive. We will be Freedom Rally on the Boston Common today and tomorrow. This is an important event for civil liberties, and for ending the war on drugs. It’s also really festive, and a great opportunity for outreach. The hours are noon to 8pm on Saturday and noon to 6pm on Sunday. We still have space for volunteers to help staff our table. If have an hour, two or a few, you can tell us who you are and when you can help out or you can just show up. We are flexible. We are in the area marked by the X in the map below. Specifically in space D-3. It is right next to one of the entrances to the underground garage and on the path from Charles Street to the Parkman Bandstand. Or you can use this Google Map: View Mass Pirates Events in a larger map We encourage you to dress in your favorite pirate gear, be loud and show your support for the Internet, civil liberties and everyone’s privacy. Please, invite your friends and family and help us find more Pirates to join us! 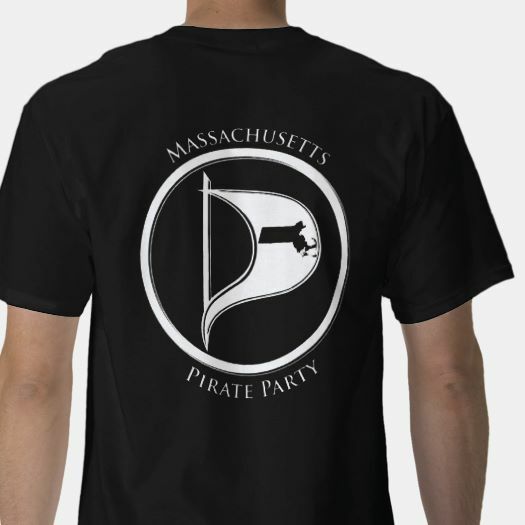 For the last several years, the Massachusetts Pirate Party has attended Boston’s Freedom Rally. This is an important event for civil liberties, and for ending the war on drugs. It’s also really festive, and a great opportunity for outreach. Once again it will be on Boston Common and this year it will be September 17th and 18th. The hours are 10am to 6pm. We still have space for volunteers to help staff our table. If you can swing by for a hour, two or a few, please “Register Now” and let us know who you are, and when you can help out. Thanks! Maya Shaffer is a reporter for the Bay State Examiner, and someone who’s used Massachusetts public records law enough to know it inside and out. This is a great talk, where Maya tells her stories of public records requesters in the state of Massachusetts. Highlights include, The time Maya made an in-person FOIA request to NEMLEC — the Northeaster Massachusetts Law Enforcement Council. NEMLEC wasn’t sure how to respond to an in-person request, so they called 911. 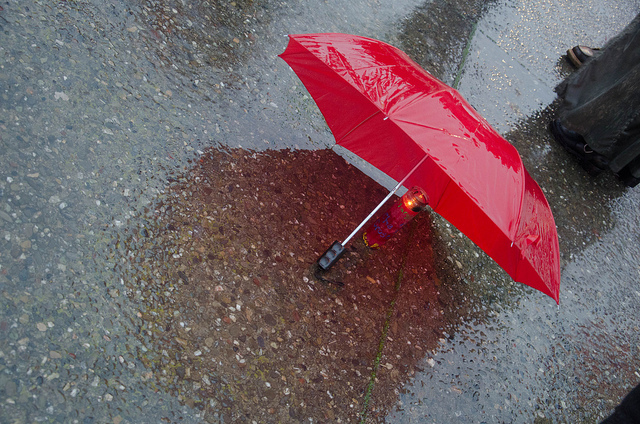 An agency proposed a $400 fee to process a public records request. The agency takes the $400, but never produces the records. How the city of Boston wanted to charge $10,000 to produce emails between the city, and the Massachusetts Municipal Association How Massachusetts public records laws aren’t “real laws”, in the sense that they’re routinely violated, and the violating party is never punished. The level of apathy and disdain that the Secretary of the Commonwealth has for Massachusetts public records laws. The really neat things you can find out, if you manage to get your public records request fulfilled. Maya’s talk was record on June 25, 2016, during PirateCon 2016. You can listen below, or download a copy from the Internet Archive. 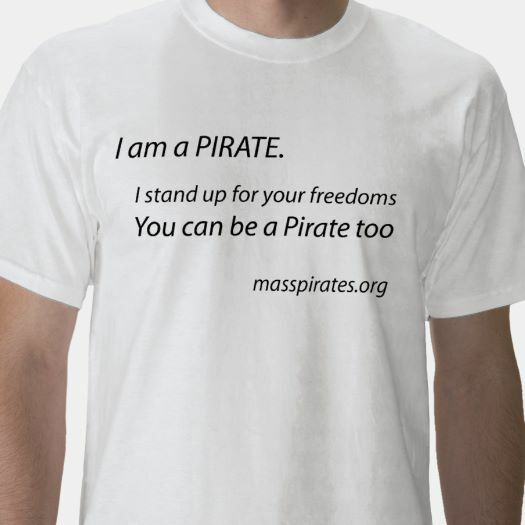 For the last several years, the Massachusetts Pirate Party has attended Boston’s Freedom Rally. This is an important event for civil liberties, and for ending the war on drugs. It’s also really festive, and a great opportunity for outreach. Once again it will be on Boston Common and this year it will be September 17th and 18th. The hours are 10am to 6pm. We’re looking for volunteers to help staff our table. If you can swing by for a few hours, please “Register Now” and let us know who you are, and when you can help out. Thanks!